AYAYA MIXTAPE: DJ Sidez - Ballers Mixtape 2.0 #BeHeardBeSeen - AYAYAMEDIA - Be Heard Be Seen ! Turn Table Wizard DJ Sidez (Tha Party Rider) comes through with another hot mixtape after mixing January Mixtape for Exclusiveclue. 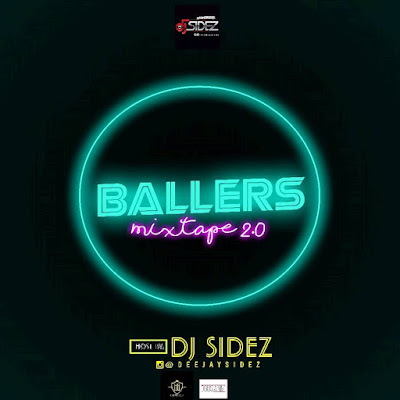 This Mixtape is tagged Ballers Mixtape 2.0. 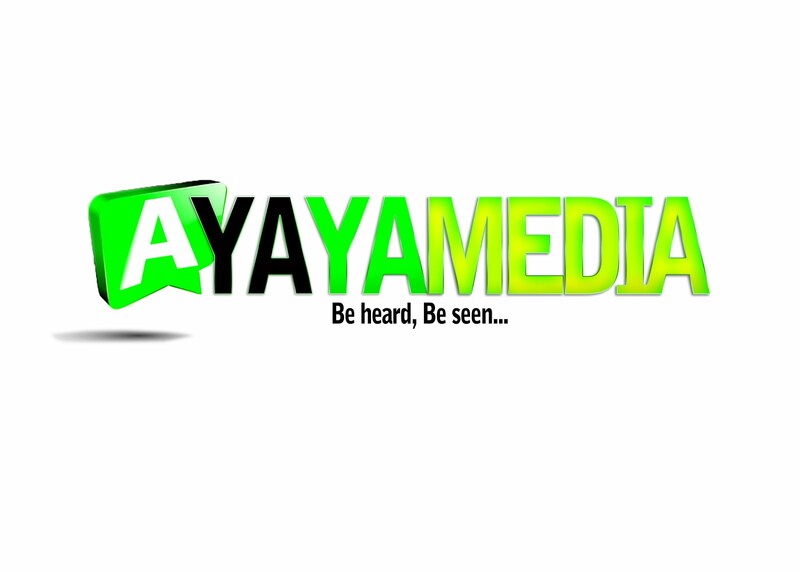 This mixtape comprises of Top Notch and Fast Rising Artistes in Nigeria. Enjoy!